Way to go, Jim Klise! It’s been almost two months since I last posted, and I would feel guilty if I haven’t done my best to give up negativity. Why drag myself down when I’m doing the best I can? At any rate, I’m breaking my blogging fast with something fun and exciting – at this year’s Printers Row Lit Fest, I reconnected with author James Klise. Jim used to work where I do, and back then, he was an emerging writer. Now he’s a librarian at a charter high school, has seen numerous short stories published, and his YA novel, Love Drugged, has received multiple awards. Way to go! 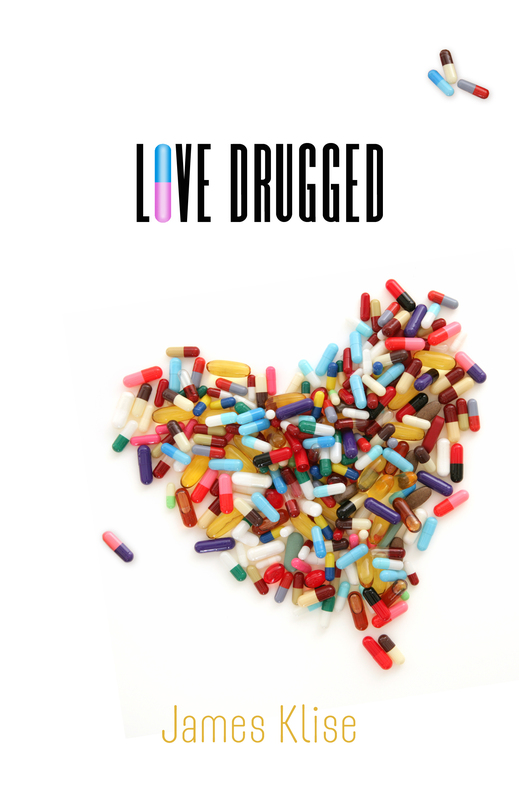 Love Drugged takes a teen’s journey to self-acceptance and gives it a frightening twist. Fifteen year old Jamie Bates wants so much to fit in in high school, he’s not only willing to pretend to be straight, he’s willing to take an experimental drug with scary side effects in the hopes he will actually become straight. It’s like pray away the gay, only with pharmaceuticals. Particularly chilling: the bad guy in the story is Jamie’s girlfriend’s father. Of course, Jamie comes to the realization that being yourself is the only way to be happy. Although written for teens, adults – particularly parents – will enjoy Love Drugged as well. Jamie is an engaging protagonist, the story is well-plotted and the characters are very fresh and real. I was especially struck by Jamies’s “escalating need for privacy” and his relationship with his parents. Somehow, Jamie believed that keeping his family in the dark was critical. As seen through Jamie’s eyes, they’re sincerely comical, professionally unsuccessful, living with the grandparents and making a living through gift-wrapping and packages (sending and receiving). Busy and self-absorbed, they seem oblivious to the fact that Jamie is doling out little bits of info while keeping the far vaster truths hidden away. Satisfyingly, when it all starts to come apart and Jamie turns to his folks for help, they turn out to be both capable and clued-in. I recall that when I was a teenager, I was sure that my parents could not understand me or my concerns; as a parent, I saw my sons felt the same way about me! Seeing that dynamic in the novel was interesting. Jim’s second novel will be coming out in 2013- I’m looking forward to reading it. 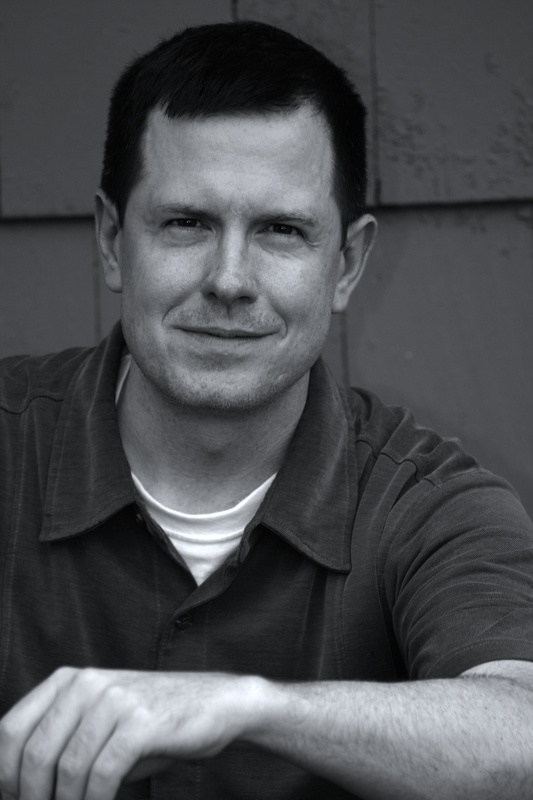 This entry was posted in Commentary, Literary Event, Review and tagged author, James Klise, Love Drugged, Printers Row Literary Festival, Review, YA. Bookmark the permalink.